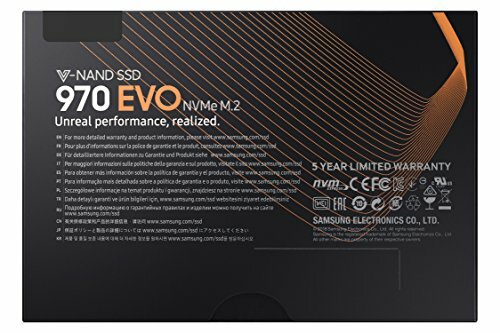 Moderate improvement over the already legendary 960, having one 960 already and having run out of space quickly, I jumped on this one seeing as it costed less and has greater performance. Did some file transfers from the original 960, clocked sustained speeds in excess of 1Gbps. 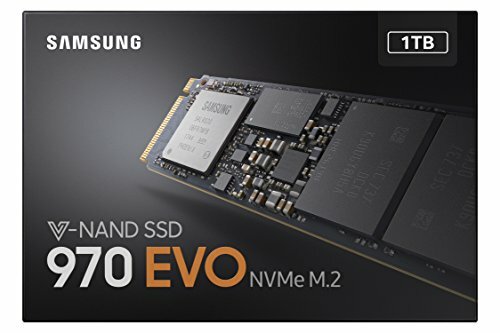 I haven't bought a new SSD in ages, and certainly not any M.2. Wow, this is FAST. Installed directly on the motherboard with such ease that I thought I must have missed a step or two. Not sure my computer could access data any faster. Knocked a star for Samsung's terrible customer service after the sale. Bought the SSD on promo and still haven't received the promo item nearly 2 months later. Multiple customer service calls have not helped. Bottom line- the drive is great; Samsung customer service, not so much. Much fast, such speed, very storage. 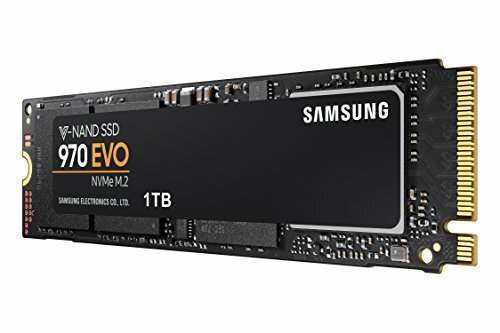 I am indeed very impressed with this SSD, I feel like I am doing everything at the speed of light. 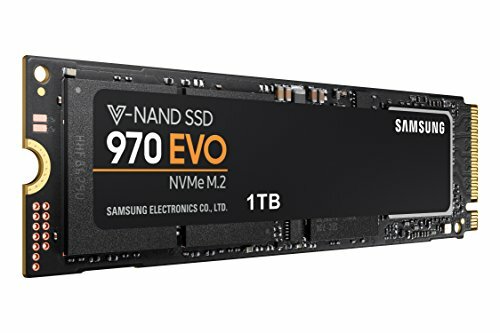 Super quick, with the PRO series these two combine to be the best consumer SSDs on the market. Lightning fast storage. Boot to windows login (including bios post screen) is about 10 seconds. Provides low latencies for really fast program load times. Superb performance, and thermals seem to be just fine so far. Saves clunky oversized 3D models in seconds. Was a bit of a pain to set up(Had to use AOMEI Partition assistant FREE to extend storage into the 630gb unallocated space leftover after copying my 350 gb worth of OS/C: drive from a previous build) but afterwards it runs incredibly smooth. Highly recommended. its incredible that a stick of gum sized drive can hold so much and read/write so fast. Update: after using for a while and running a few games off of the drive, i can happily exclaim that i no longer am subjected to loading screens. They just come and go too quickly!